Too many people think about being an ACE of the handlebar in order to enjoy the pleasures of the snowmobile, but far from it. 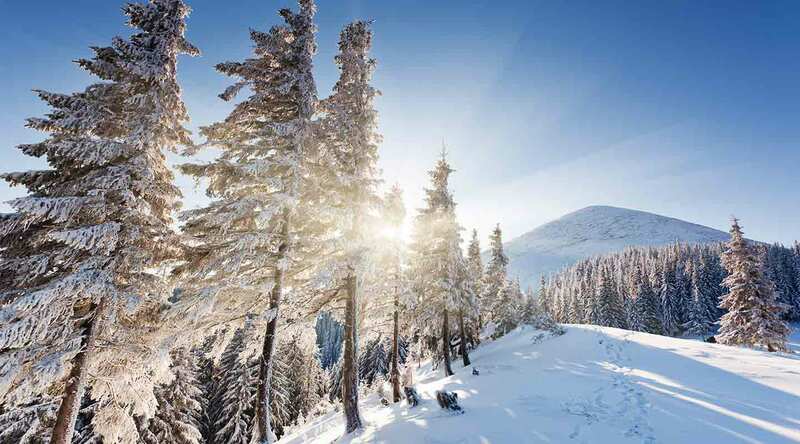 Each year, thousands of people come to the Canada for their baptism of skidoo… Indeed, the country to the maple leaf there accessible sites where the trails are flat and straight, and lend themselves perfectly to the introduction to snowmobiling. Besides, all snowmobile clubs begin their sessions by learning sessions. For the first kilometres, you will be supervised by certified instructors. You will be surprised by the extreme maneuverability of machines, because for most models used in the tourist circuits, there are only two options for manoeuvre: move forward and stop. After only a few minutes at the handlebars, driving the snow scooter becomes totally intuitive! 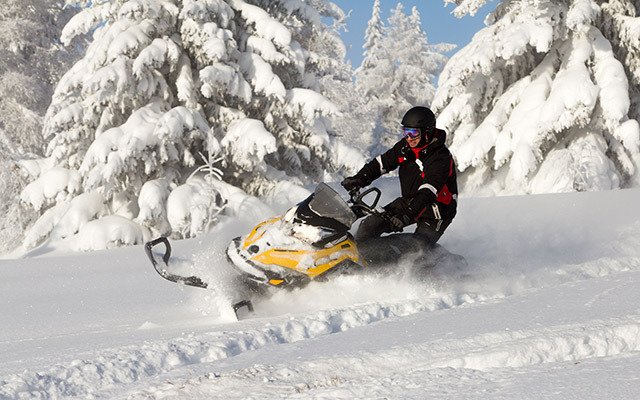 The Charlevoix region and the shores of the St. Lawrence river, with their easy trails and atypical landscapes, are among the places where it is good to learn Snowmobiling. You use large expanses of snowy, littered undergrowth and frozen water points… Very quickly, you’ll want to push the throttle a little more to know the true pleasures of driving and pacing explore this land of incredible beauty. 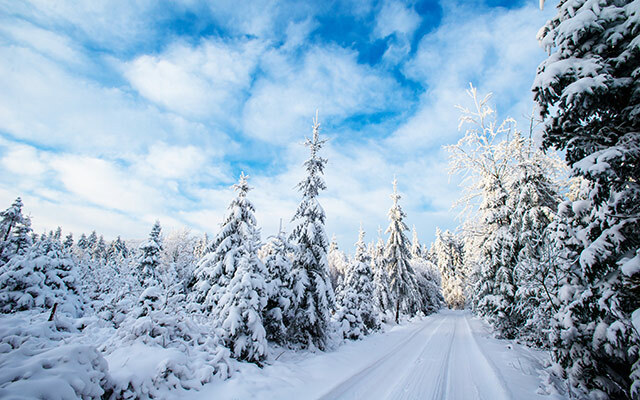 Once the skidoo is completely tamed, you won’t have trouble swallowing the kilometers to get to places such as the wildlife reserve of the Laurentians, the Anse-Saint-Jean, Saint-Aimé-Lake, without forgetting the Saguenay.